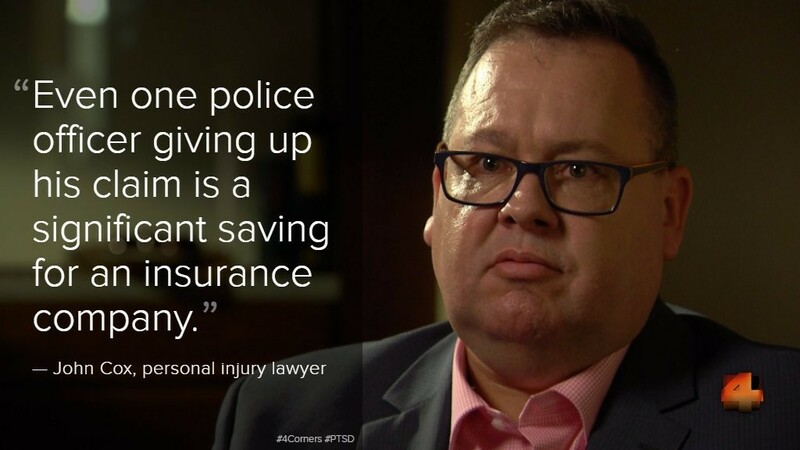 Recently, 4 Corners presented a story regarding the treatment of ex-police officers by insurance companies when pursuing compensation claims. John Cox was asked to provide commentary from a legal perspective as a representative of many police in this situation. The show featured two of our brave clients who told their harrowing stories. ‘Insult to Injury’ can be viewed here.